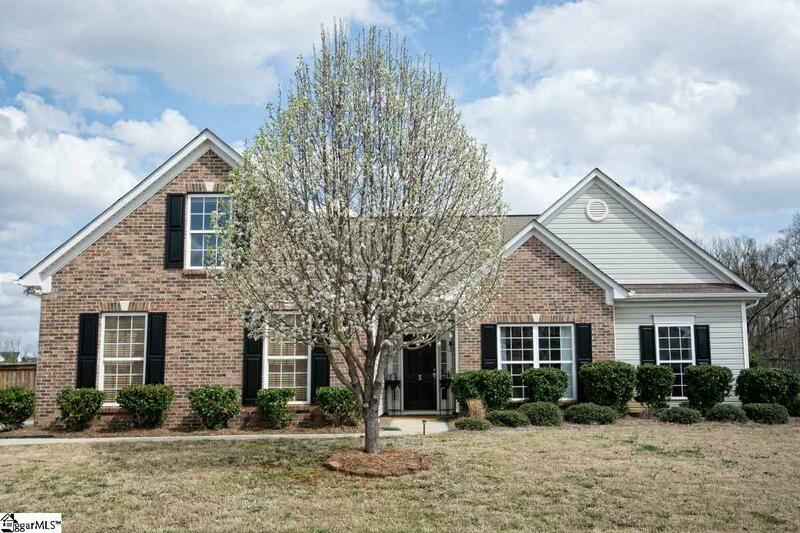 Have you been searching for a MOVE-IN ready RANCH home in the Five Forks area in a well- established neighborhood with FIVE STAR amenities? This GORGEOUS Gilder Creek Farm home backs up to a 64 acres nature preserve, has a fenced backyard, and MANY UPDATES have been completed. 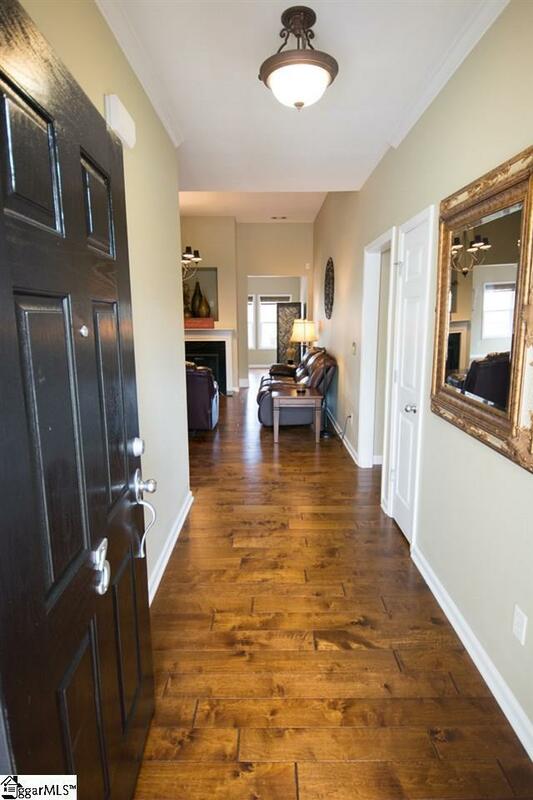 As you enter the home, you will notice the OPEN floor plan and high ceilings. The great room is vaulted and open to the kitchen, large breakfast area, and bright and airy Florida room. Gourmet kitchen includes 42 cherry cabinets, granite, and a tiled backsplash. All of the baths are also tiled and master bathroom has a separate shower and garden tub with surrounding tile. A bonus room is located upstairs for those looking for flex space. The owners included MANY UPGRADES when building and also updating this home and they paid a lot premium to live on the 64 acre nature preserve that adjoins the back of the property. Beautiful views of nature from inside the home and from the backyard to the expansive green space. Lots of room to roam/play behind the home in the large nature preserve without having to worry about the maintenance of owning all of this acreage. Current owners love to watch birds and see deer right in their own backyard. Just beyond the homes fenced in backyard is an open two acre common area that is easily accessible and maintained by the neighborhood HOA. This area would be a perfect place for kids to play, dogs to roam, or just relax and enjoy the natural beauty of this amazing community. A short walk down one of the nearby walking paths through the nature preserve will also lead you directly to the community pool, club house, basketball court, and playground area from this home. 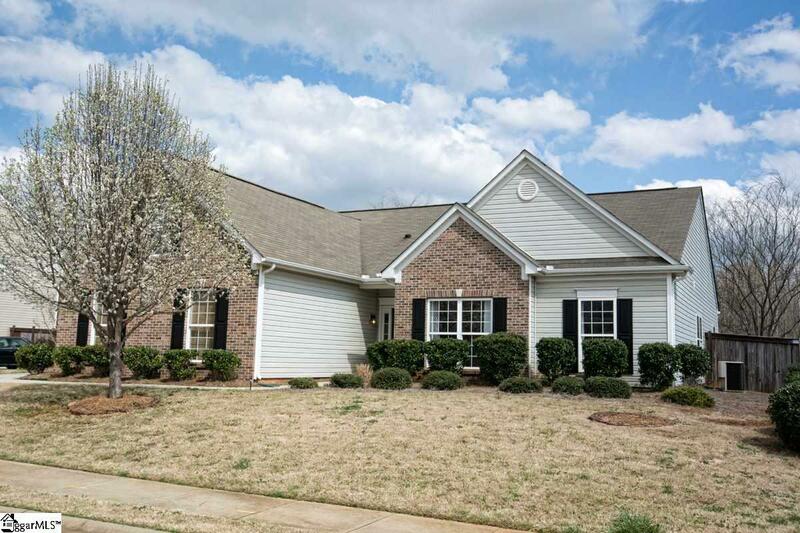 Gilder Creek Farm has AMAZING amenities that include a Jr. Olympic pool, expansive playground, miles of nature trails/walking paths, a large club house for gatherings, a basketball court area, and lots of sidewalks. This is the perfect community for those looking for an active/outdoor lifestyle or just wanting to enjoy the great view of these natural amenities right from their own back yard. 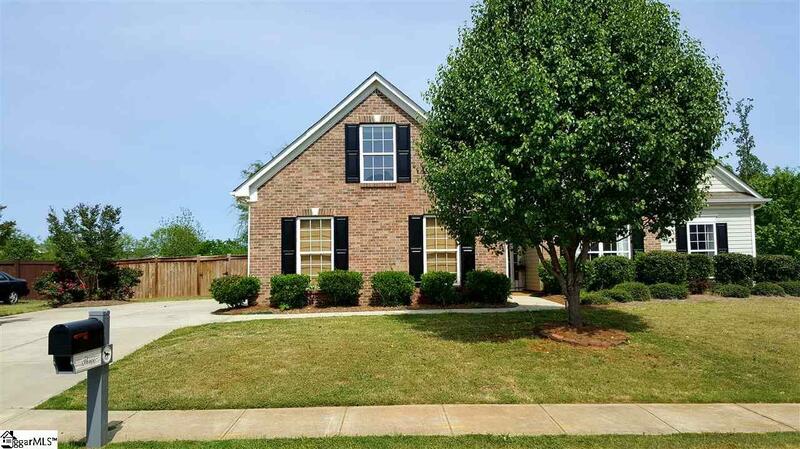 This great neighborhood coupled with AWARD winning schools make it a MUST SEE HOME! This property may be eligible for USDA financing.